The Two Knights Defence is one of the trickiest tactical openings around. If White initiates complications with either 4 Ng5 or 4 d4, play becomes extremely sharp and gambits and counter gambits abound. 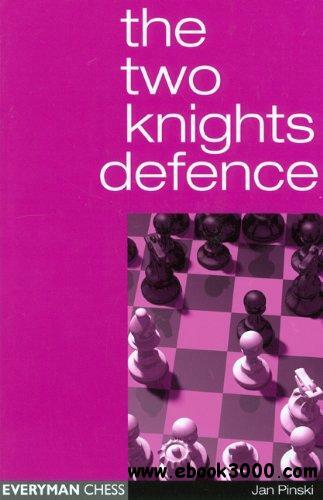 Anyone who enters the murky waters of the Two Knights Defence must be well prepared for the mind-boggling complications that ensue.